The Onkyo TX-NR636 is a 7.1-channel receiver rated at 115 watts per channel and features all the home-theater decoders. On the other side, Onkyo 626 use 95 Watts per channel with cheaper price. There are at least 3 improvements can be found on the newer Onkyo 636, including AccuEQ technology, Dolby Atmos and HDMI 2.0. 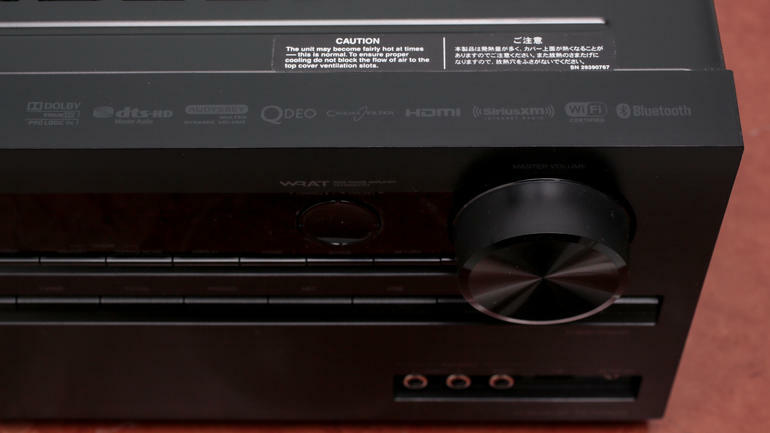 On this post, we will review Onkyo 636 Vs 626 comprehensively. The TX-NR636 hands over progressive Dolby Atmos surround-sound filled with liquid 4K video at 60 frames per second. Dolby Atmos moves the audio around your theater a lot more realistically to put you in the heart of the experience, results in a plane of sound over the listener’s head, and more precisely locates surround effects combined for distinct channels. This particular receiver has High-definition multimedia interface supporting 4K/60 Hz and 21:9 display format and HDCP 2.2 copy-protection compatibility. TX-NR626 provides a knockout impact of worth and performance. On the worth aspect, you receive built-in Wi-Fi and Bluetooth audio streaming technology. You are able to stream hi-res, lossless, and also compressed formats from Smartphone, tablet, PC, and NAS using the remote app for music selection and playback. The receiver also includes app-controllable internet radio and music streaming services, so you’ll never be short of music. On the performance side, 6 HDMI inputs and 2 ARC-enabled outputs support 4K and 3D pass-through, with reduced resolution video upscale to 1080p on regular HDTVs (4K on suitable displays) utilizing Qdeo processing technology. Off course, with lots of price gap, Onkyo 636 enriched with a lot of features that 626 doesn’t have. The problem is not all those features great for it extra cost. Based on our research, we are very confident to recommend you Onkyo TX-NR626 for its higher ratings and best value for money.